Lexical Analyzer or Lex and Parser or Yacc are important computer programs for the Unix operating system. Many people face problems and sophistications while installing Lex-Yacc on LinuxMint or Ubuntu because they do not follow the correct and most appropriate process of installation. Yes, following steps mentioned below will show you how to install Lex or Yacc in Ubuntu/LinuxMint! What do you need before the final move? To start with, you should connect Ubuntu/LinuxMint with active internet connection after which terminal should be opened. For terminal opening, you can use Ctrl+Alt+t as a shortcut. You will be then prompted to enter your password for the Linux Account which should be entered correctly. Simply press Enter. It is recommended that you just go on typing the press and press Enter at the end to continue the process because you will see nothing on screen while typing password. The user may also be asked for permissions for the update process which must be accomplished by entering ‘y’ on the screen and press Enter. You will have to keep patience while it updates all repositories through internet. 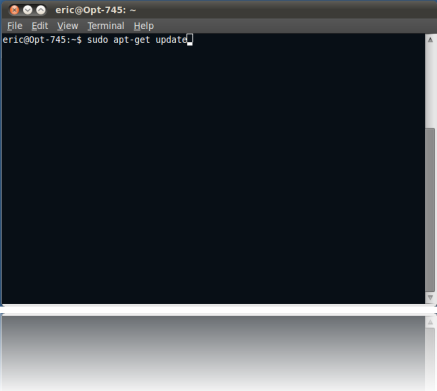 You will get the terminal screen at the end of update process which will ask for command. You should type the following command for installing Lex first. Enter ‘y’ for the confirmation and wait till Lex gets installed completely to offer you the terminal screen again.